This tagline worked with a long-running radio campaign I wrote for Banner that spoofed soap operas. Every radio spot used humor to highlight common faults of personnel agencies. 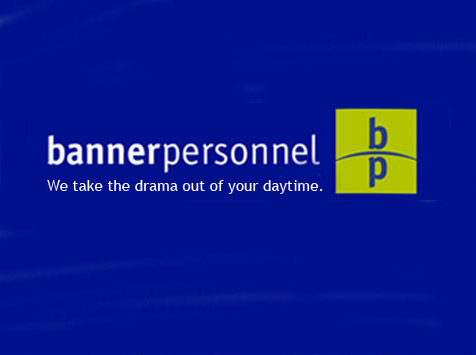 The tagline, “We take the drama out of your daytime.” provided a memorable endpoint to each spot. It also worked in advertising that targeted both of their markets – potential clients as well as recruits. It’s a good example of how I can create a brand campaign that integrates B-to-B and consumer messages.